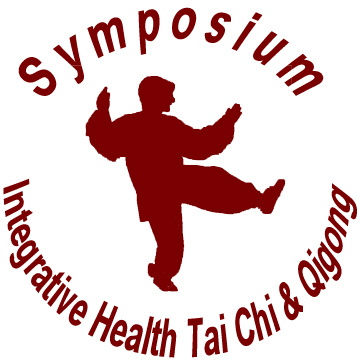 These are some of the photos from the Symposium for Integrative Health Tai Chi Retreat in September of 2017 and The Symposium for Integrative Health, Tai Chi & Qigong. Most photos were taken by our volunteer photographer Sarah Schwartz, but some were taken by other participants. View them all for a great guide to some of the fun we had in previous years. Click on the photo to see a slightly larger version and a description. Contact us if you wish to have one of the photos in printable resolution, as these have been resized for the webs and cannot be printed in a large picture without degradation. Please be patient. It takes a long time to load the first time so that you can quickly see all the photos - there are 1740 from 2017 and 1350 from 2018. Copyright 2014 by [[Organization name]]. All rights reserved.